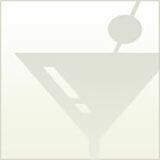 Keep your eye out for a new product from Piedmont Distillers, makers of Catdaddy Carolina Moonshine and Midnight Moon. The next copper distilled spirits they’ll be putting out with be fruit-infused! 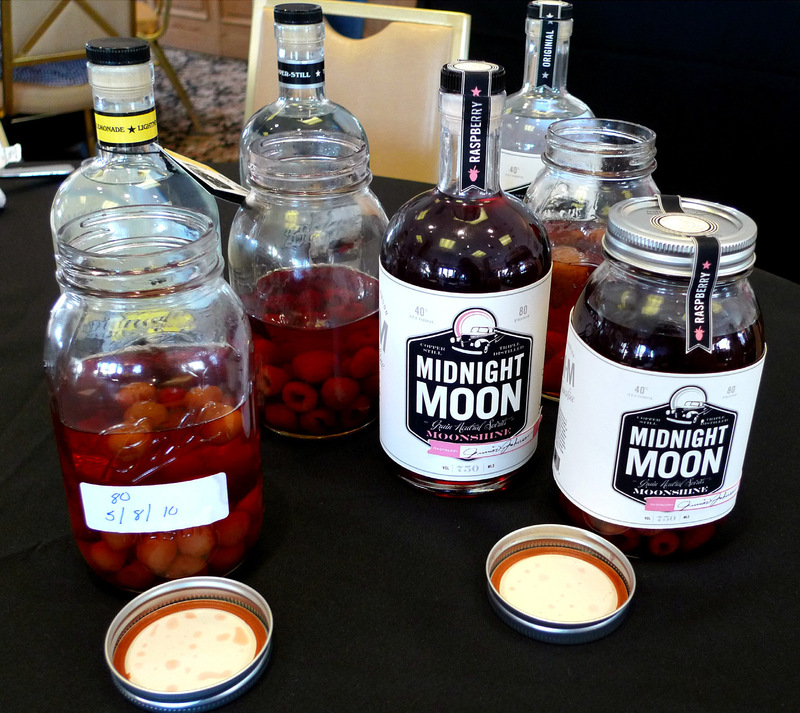 We got a sneak peek (and taste) at the Moonshiner’s Breakfast at this year’s Tales of the Cocktail in New Orleans. Strawberry, cherry and raspberry are the flavors you have to look forward to. They were surprisingly smooth and authentic tasting–no fake fruit taste or chemical smell, just genuine fruit and moonshine. We’re looking forward to this hitting the market, although we don’t know an exact date.